For all you ballers on a budget still looking to score some street cred, Skullcandy introduces you to the Jib. 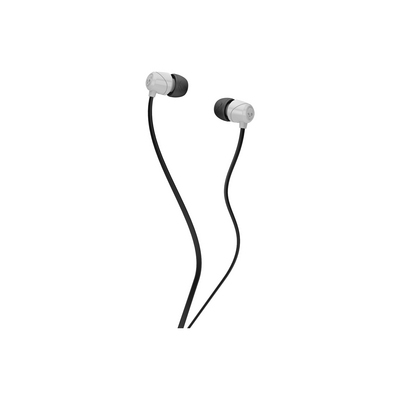 Earbuds with unruly bass, sound clearer than alpine air, in 7 different colors. The Jib is no jive. Cable length 1.3m.